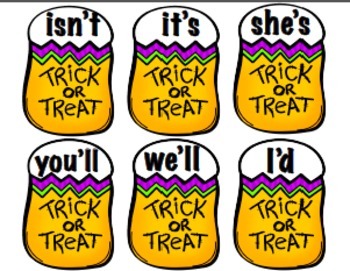 What a fun way to practice contractions! 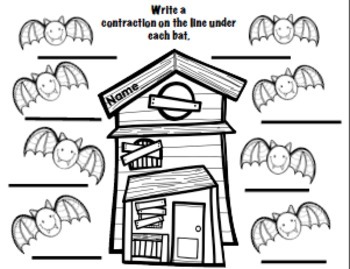 These adorable bats will be a big hit with your students and help them learn about contractions too! 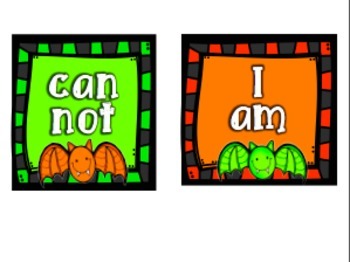 A bright and colorful addition to your Halloween literacy stations or to use in small groups. Two different recording pages included.